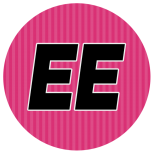 Welcome to Engaging Epiphanies… A brand new exciting & enjoyable blog that will encourage, entertain & inspire you. Come back often, there is lots to talk about. Are the Afrocentric dolls for sale? If so, where can I find a price list and where can I purchase?